Please use this search tool to find the property you are looking for. 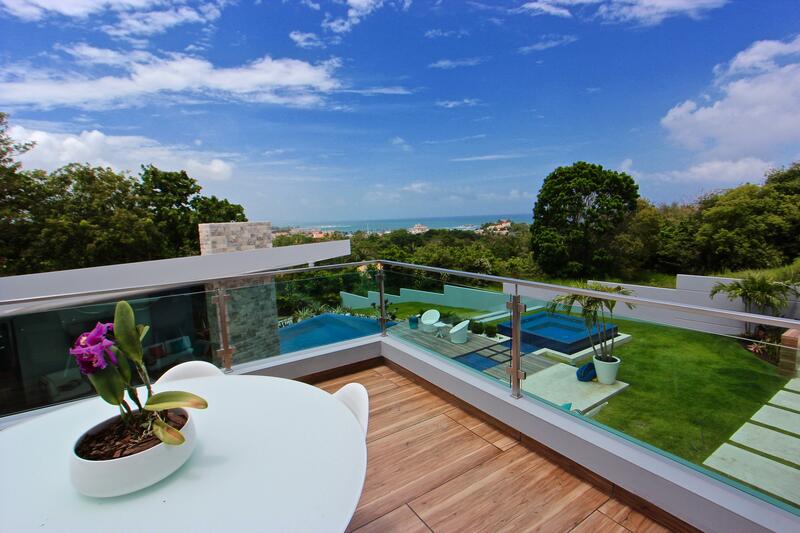 Browse from thousands of real estate listings in Palmas del Mar resort. You will be able to search for resale properies, new projects, vacation villas, luxury homes, condominiums, lots and land, commercial properties, beach properties and rental properties. If you can't find it, don't fret, we have more listings that are not featured on our website. Please contact us for more information. We WILL find you're looking for! When you receive your results, please enter your email address in the space provided. We will notify you as soon as new listings and price reductions become available in the area of your choice. Thanks for giving us the opportunity to serve you! 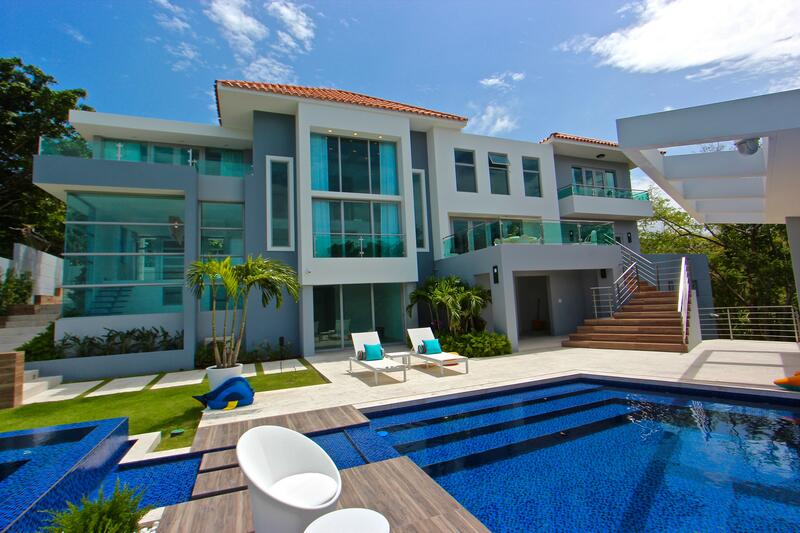 Casillas Realty Group, your source for real estate in Palmas del Mar Resort! Important! Please be sure to specify the location you are interested in when creating a listing notifier. If you want to be notified about new Palmas del Mar Listings go to Neighborhoods - Specify Locations, select Humacao, and then Palmas del Mar. If you have any problems please contact us, we will gladly set it up for you.